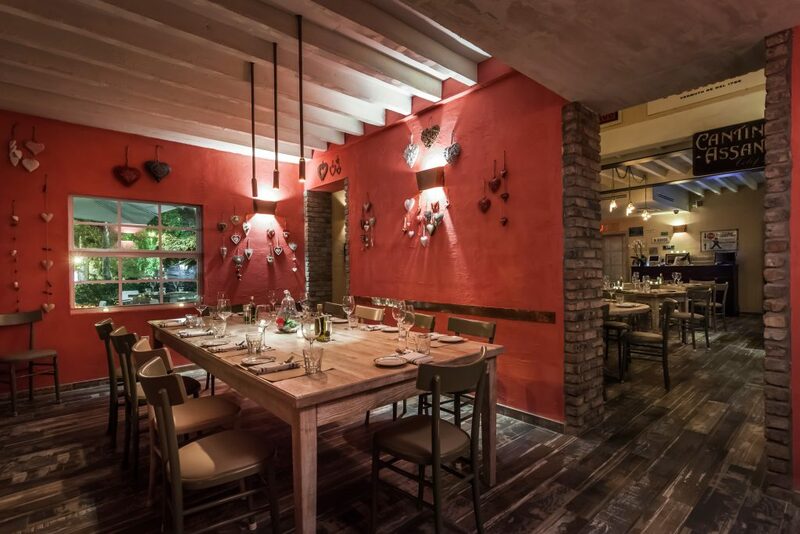 A casket of flavors and traditions of good Italian cuisine in Miami. 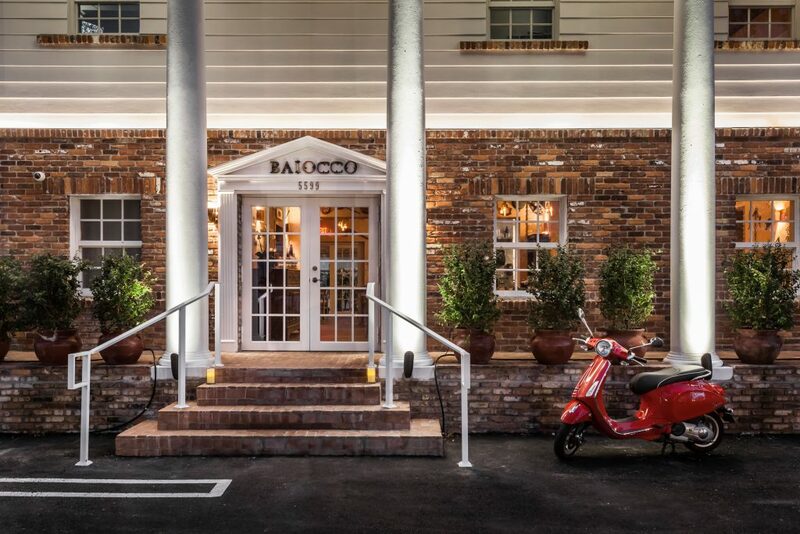 An old farmhouse, restored with care, preserving the charm and charm of those times, the retro and sophisticated decor, the historic architecture in the modern and suburban setting of MiMo, Miami’s most trendy neighborhoods: the Baiocco it’s all this and much more. Wood floors and tables, 40 seats, a beautiful terrace and a patio with white white colonnade and the characteristic bricks at sight. 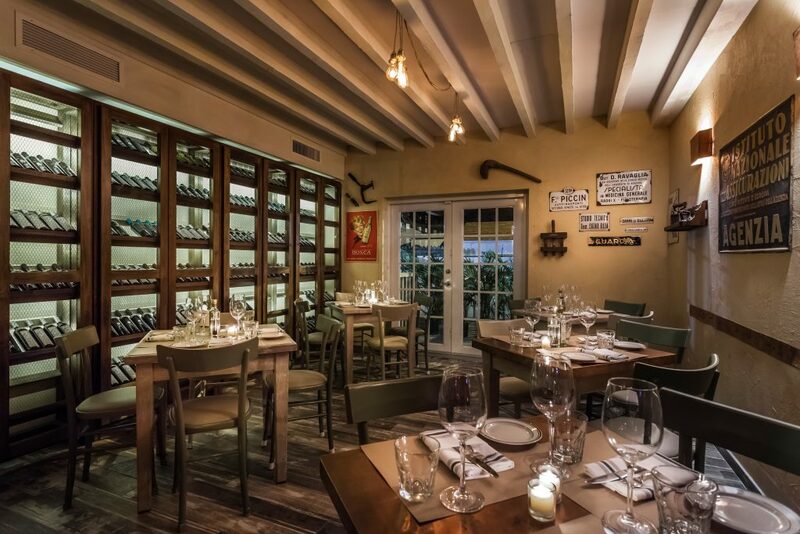 The restyling wanted to enhance the original structure, one of the oldest in Miami, while introducing typical elements of the Italian tavern: a style in line with the tradition of ancient shops spread throughout Italy. To enrich the picture, refined elements of modernity, such as copper lights and details from sophisticated fusion-international flavor. In the background, as in all the projects of Oste Fondatore David Ranucci, the sense of the good italian Italian has always inspired the philosophy of life of the Ranucci family. 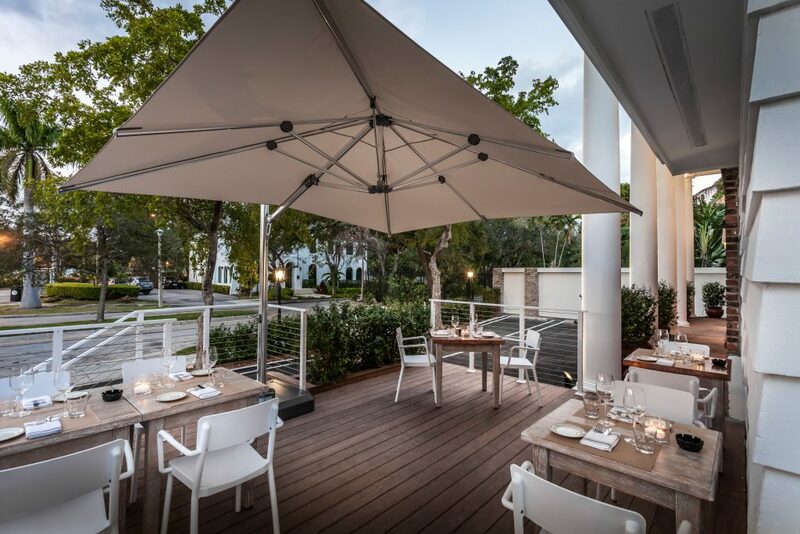 The regional food gourmet tale is part of the atmospheres that it can offer in its three restaurants in Milan and will reopen in Miami. 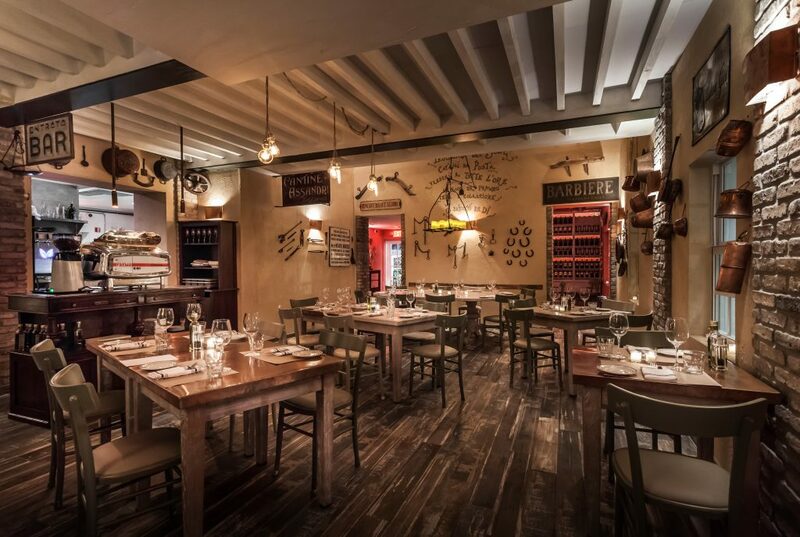 To love Italian cuisine means, for David, to restore it in its purity, but with the creativity of experience. For this reason, the staff is exclusively Italian, with a large presence of romance in the large kitchens, in order to enhance the appeal that ever since the lifestyle, the flavors and the genuineness made in Italy have exerted on the Americans and tourists all over the world In addition to a menu completely inspired by the original Italian recipes, also special dishes and thematic proposals with the discovery of regional kitchens and recipes typical of the peasant tradition of some small areas of the center of Italy, such as Sabina and the beloved Tuscia, from which the Ranucci family comes. The raw materials used are the result of a refined and patient selection: some ingredients are imported from the heart of the family’s family in Italy, others come from local producers who are able to respond, with their mastery, to quality and genuinity that characterizes David’s gastronomic proposal. The dishes offered are the classics of Roman cuisine, such as amateur, gricia, carbonara and cacio and pepper, the tradition of the Tuscan provinces that also draws from Tuscia Lazio, the strong and determined flavors of Umbria. Love for the popular tradition of Central Italy, moreover, is reflected in the choice of name. Baiocco, in fact, was an ancient silver coin that was so dear to Roman folk culture to be used in the common jargon until the 1960s to indicate abstract wealth or express the price of a product or a professional service. 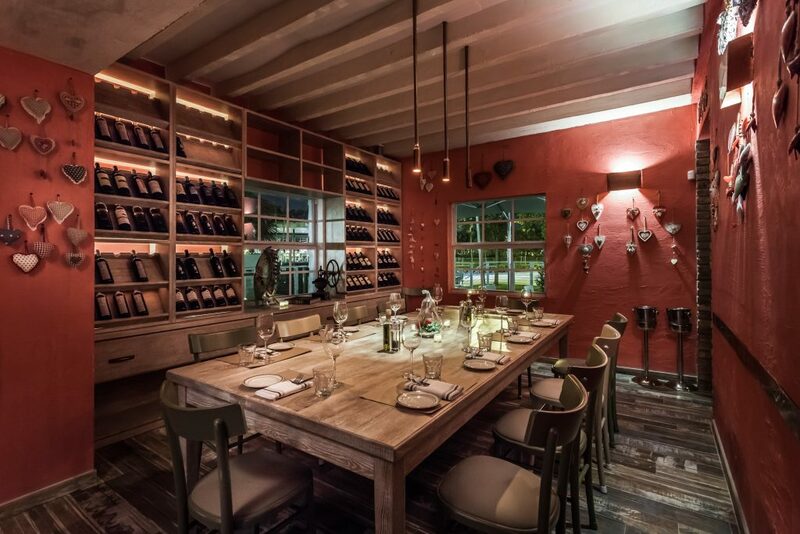 Osteria Baiocco awaits you in the sunny and lively Miami, on the famous Biscayne Boulevard, at the eclectic and creative MiMo neighborhood. A new goal, a new stage, a new home, but always with the welcome, smile and good tastes that made David Ranucci and his famous and loved restaurants in Italy and around the world.